Estimates start at $0.18 per sq. ft. We are professionals at cleaning post construction/renovation messes. 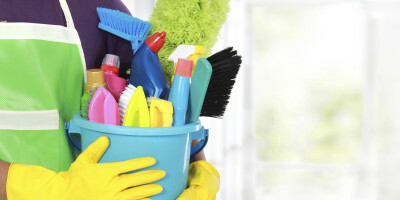 Your time is precious, let our crew clean for you! 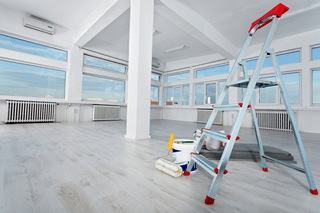 We use a specific checklist to ensure quality and touch all horizontal surfaces. Call today for your free estimate!